Greeting Space Cadets, I have been sitting on these photos from Brimham Rocks since May 2015. I see them every week and looking at the number of phots at 500+ from that weekend and think that will take ages to go throw and the weather was terrible number. 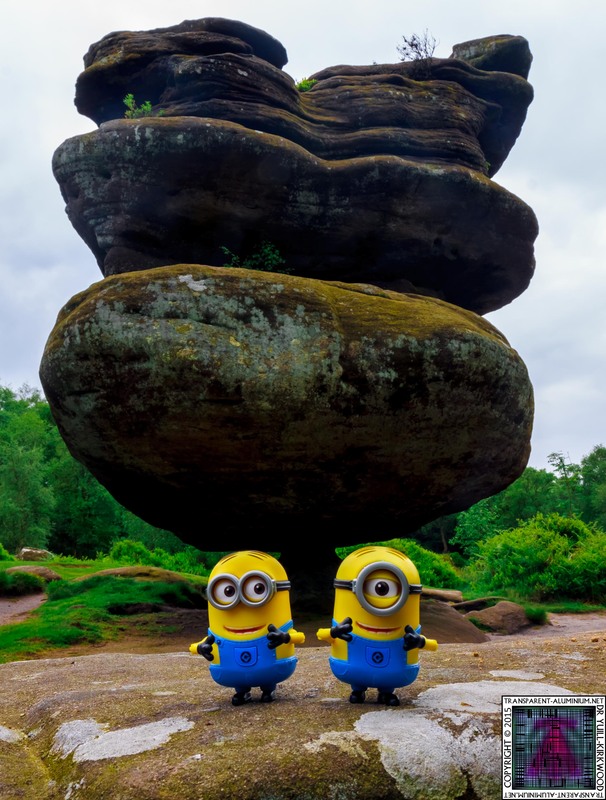 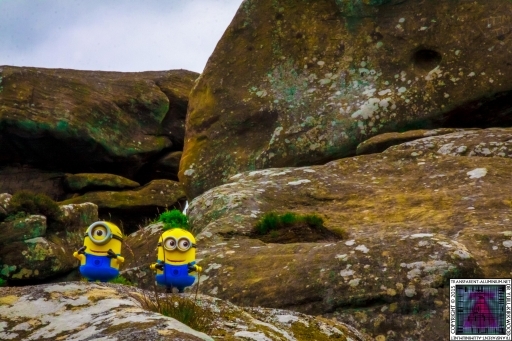 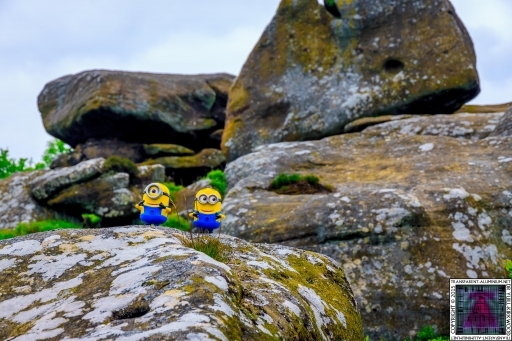 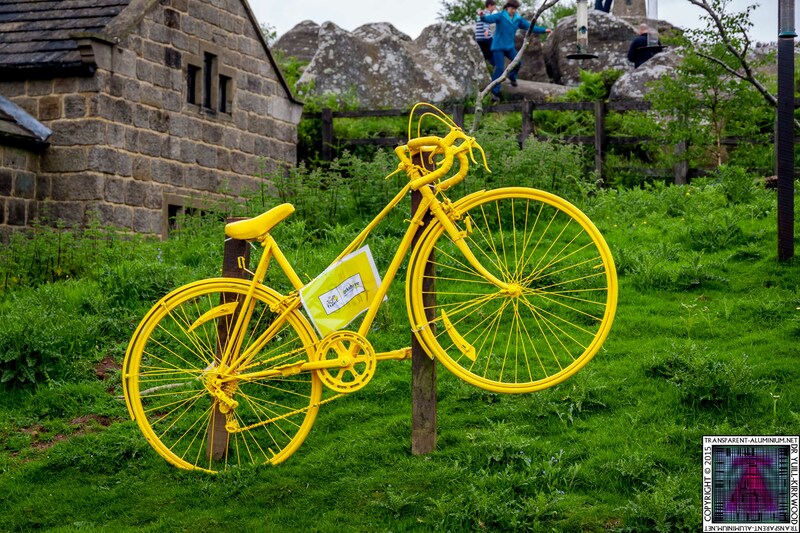 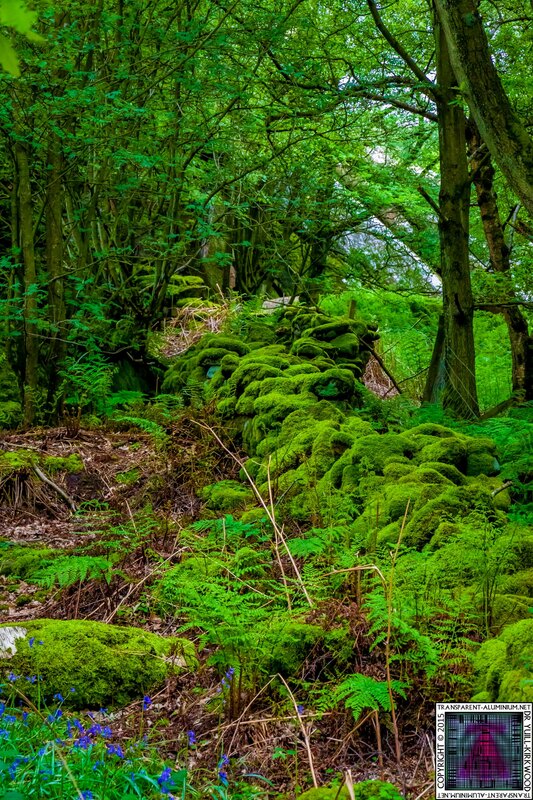 But finally I gave in and there they are so take a look as the Minions explore Brimham Rocks and as an added surprise if didn’t know was there was RAF Menwith Hill, you can download the 17MB, 308 Megapixel 10338x3075 ZIP file here. 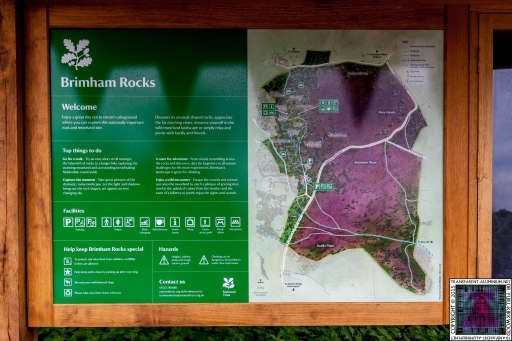 RAF Menwith Hill, you can download the 17MB, 308 Megapixel 10338x3075 ZIP file here. 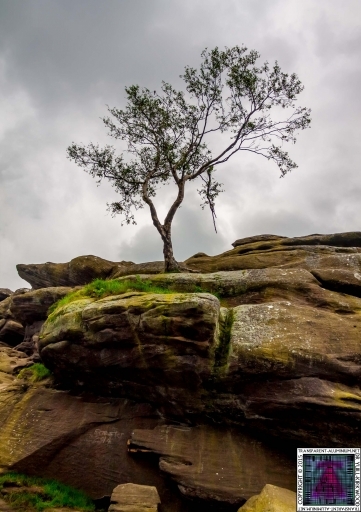 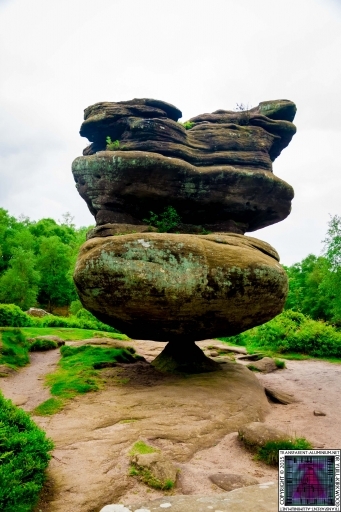 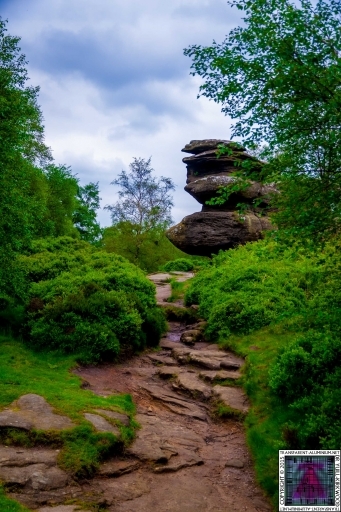 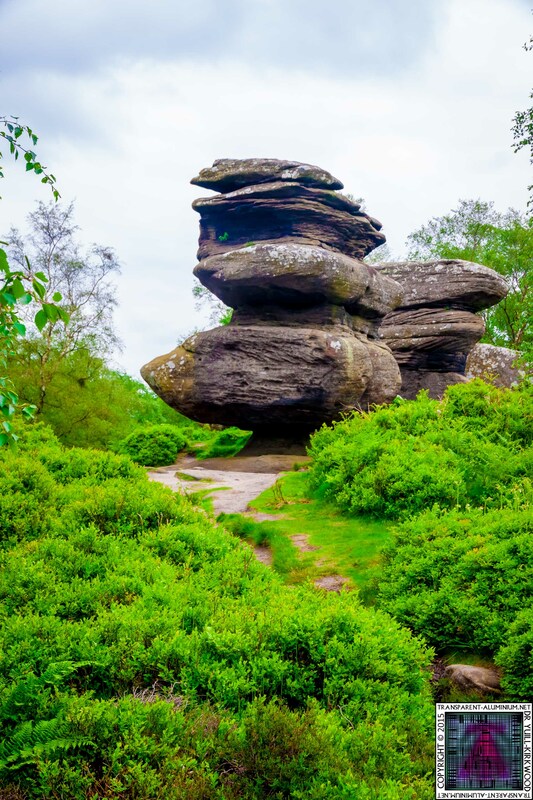 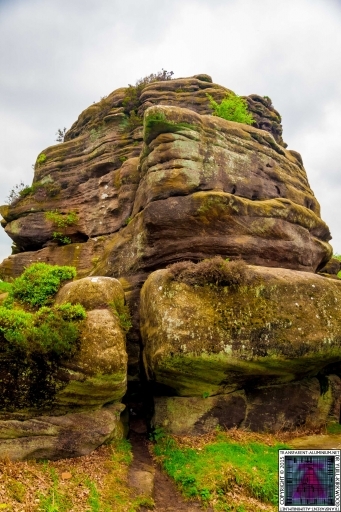 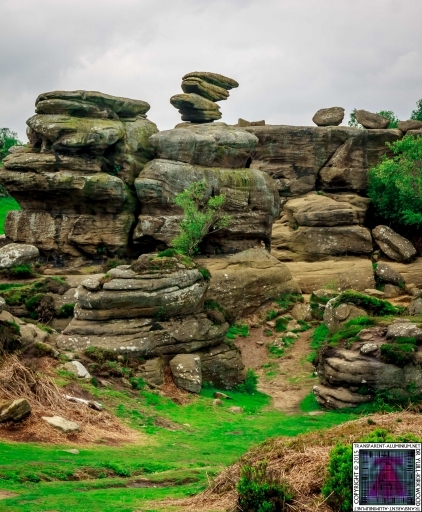 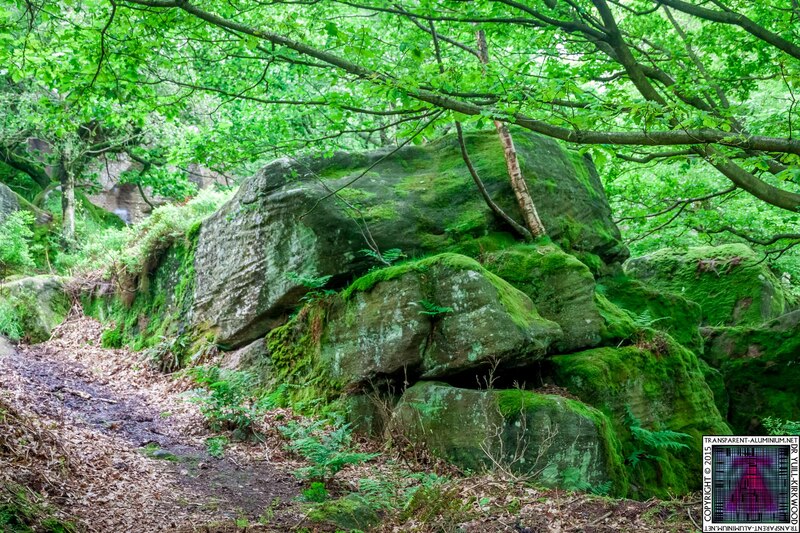 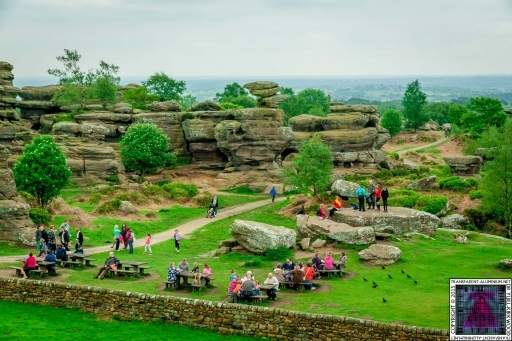 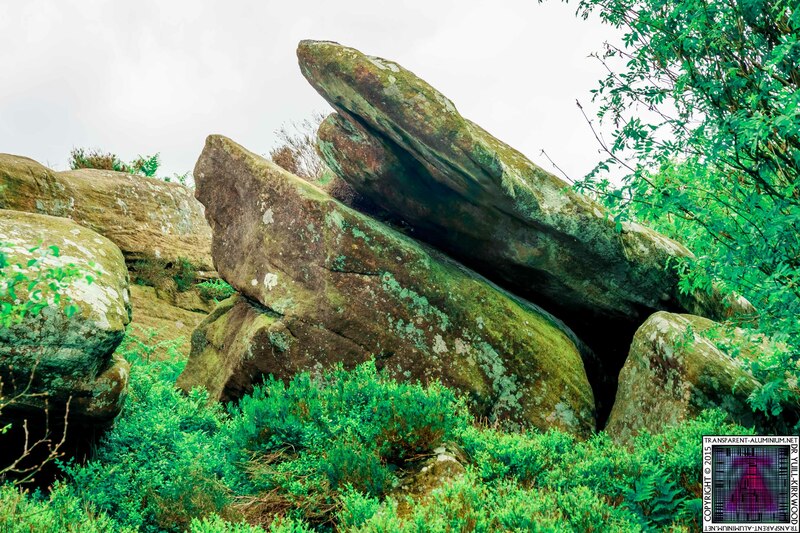 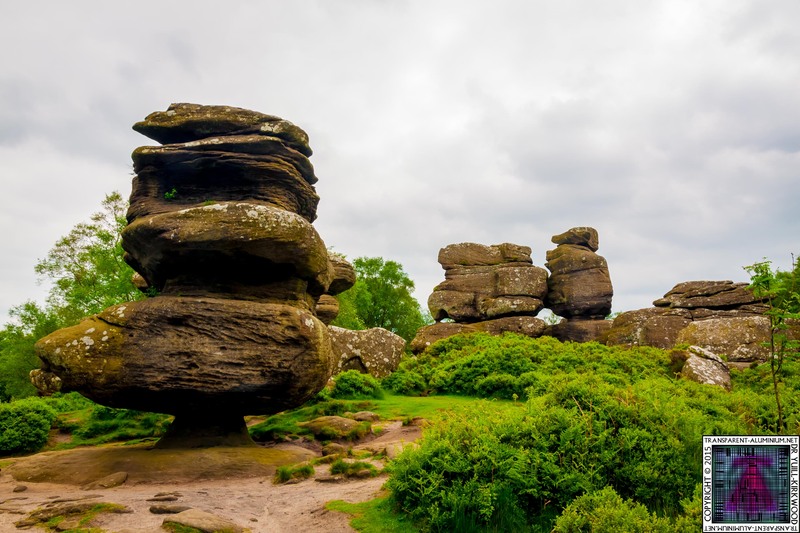 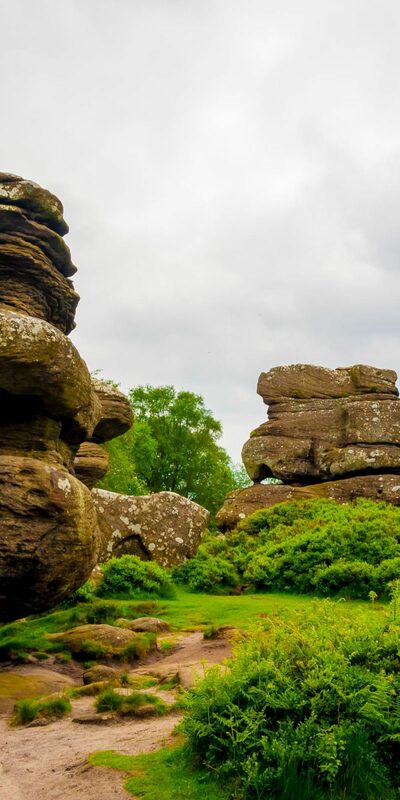 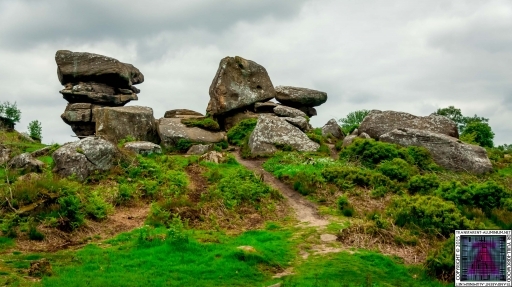 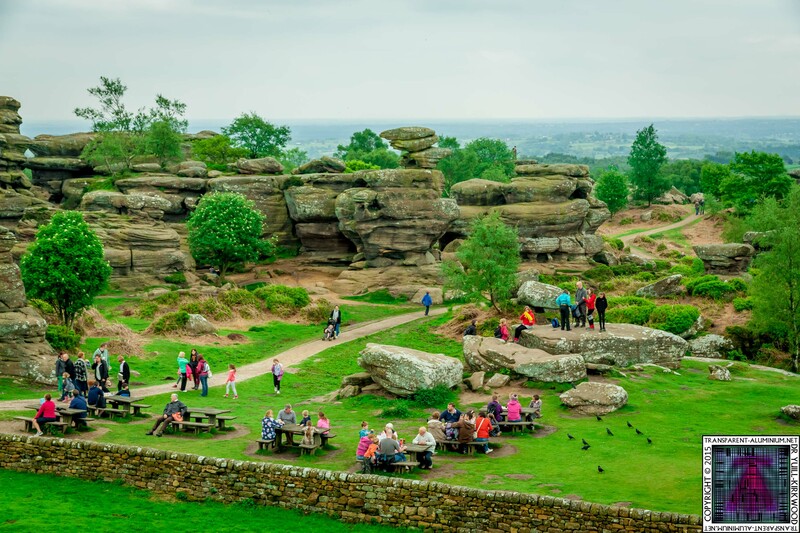 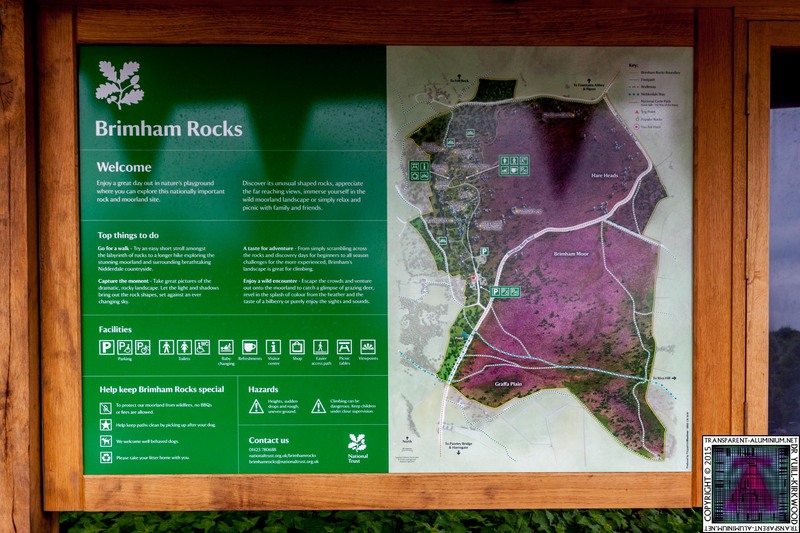 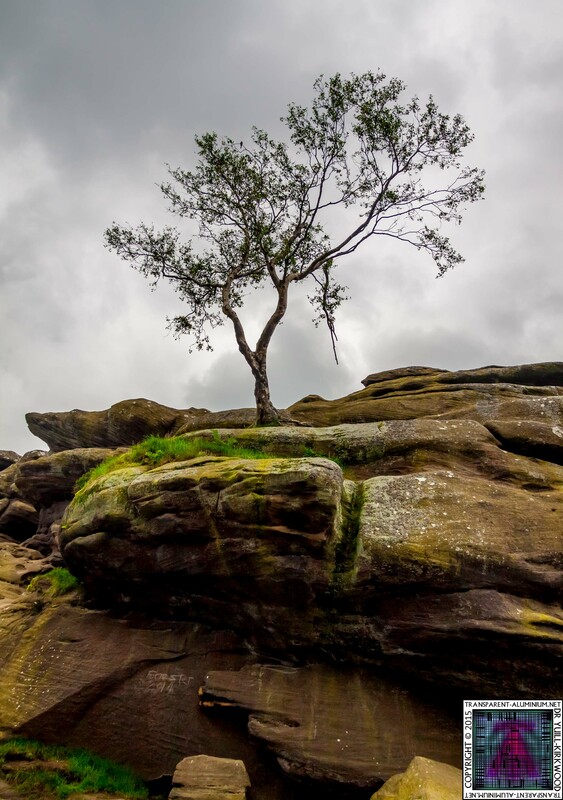 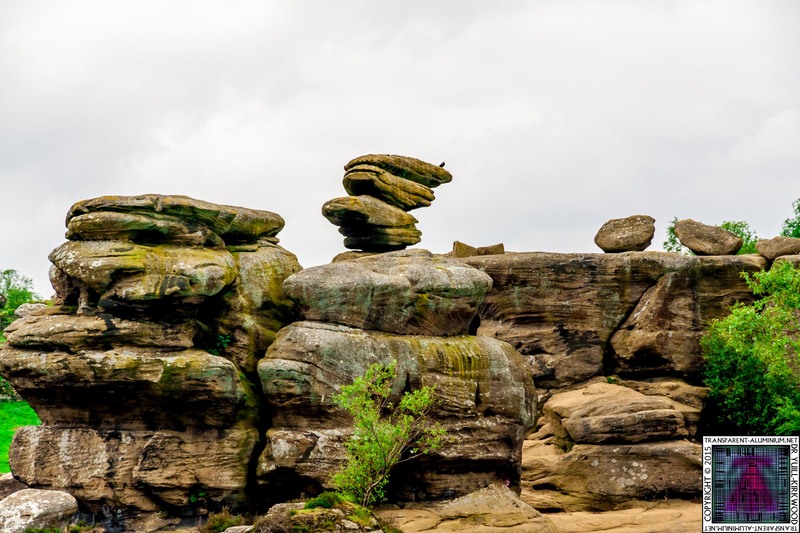 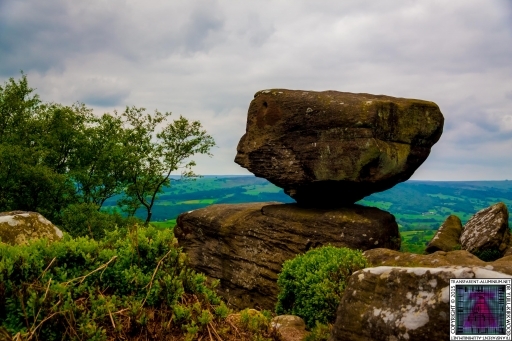 Brimham Rocks Reviewed by DR Ravenholm on April 12, 2015 .